» dan & blair «. . Wallpaper and background images in the Dan and Blair club tagged: dair gossip girl dan humphrey blair waldorf fan art. 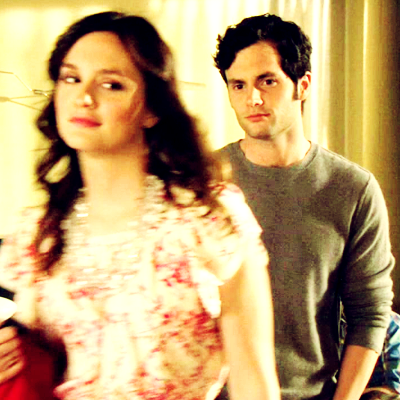 I'm sad but I remain hopeful "DAIR"
Dair Is The Real Love Story Of Gossip Girl (And Why Chair Isn't).